Made in the USA. Four times a year. For a global audience. 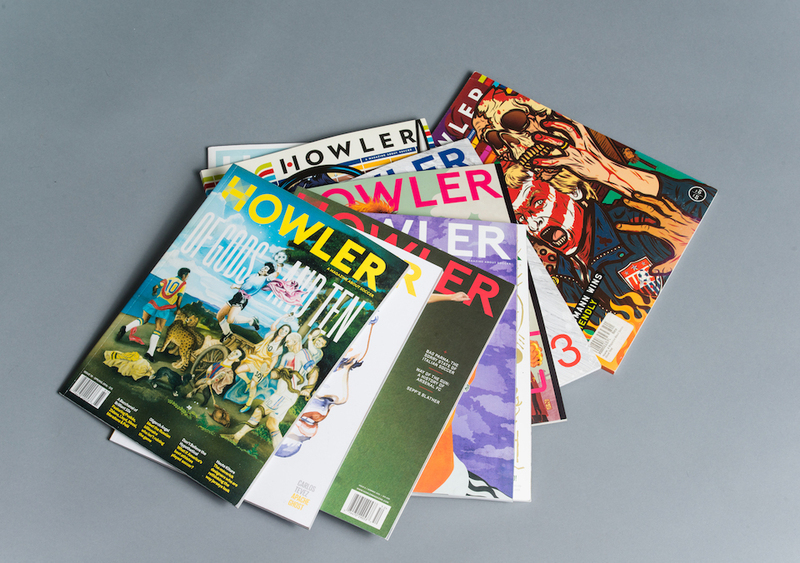 Howler began as a Kickstarter project in July 2012 and in October of that year we released our first issue. We currently have subscribers in all 50 states and more than 25 countries. You can find Howler on newsstands across the country, but our shop is still the best place to get the mag. Find out more about the people who make Howler, check out our podcasts, or sign up for our emails.